Tobacco Hookah Molasses. 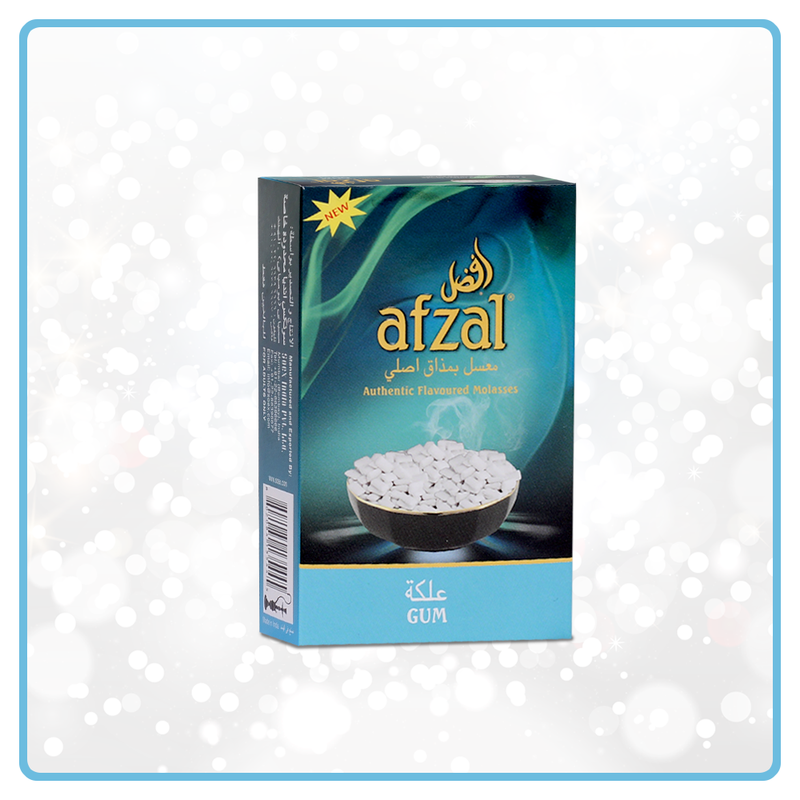 AFZAL is preferred by Hookah smokers worldwide for its uniqueness in providing a full bodied magical Hookah experience through exotic flavours that are unique only to AFZAL. Every flavour of AFZAL Tobacco Hookah Molasses is a masterpiece in itself and appeals to personal preferences of every Hookah smoker. 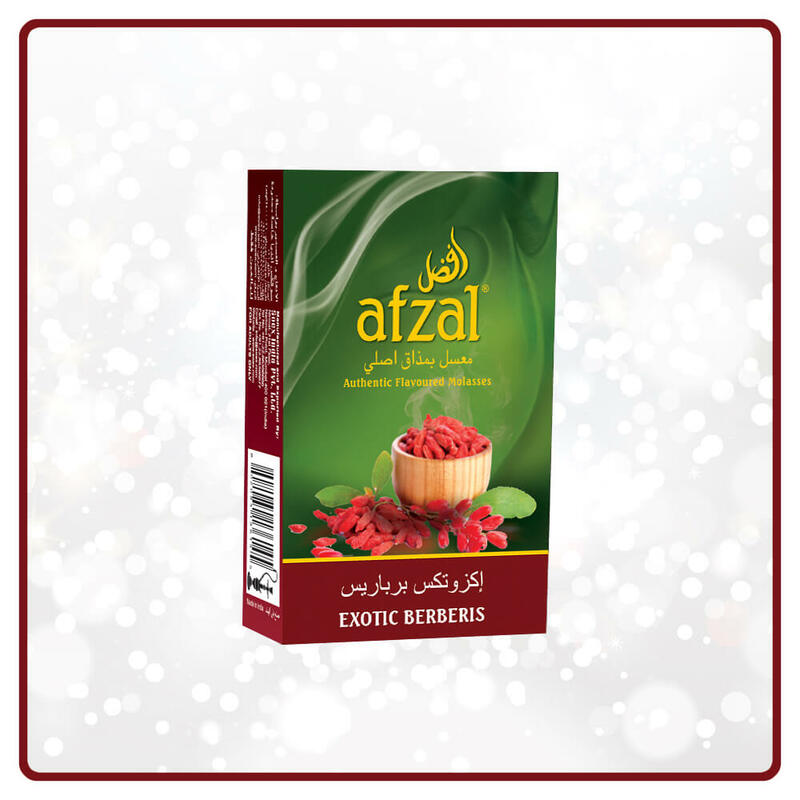 AFZAL Tobacco Hookah Molasses offer you a smoking experience like none other, strong and long lasting flavour, and are absolutely smooth on your throat. With AFZAL, you are ready to blow thick smoke clouds and enjoy a world class Hookah smoking experience. Experience the sweet taste of fresh juicy apples when you light up your Hookah session. If you’re trying Hookah for the first time, this is the flavour to go for. Relish the thrill of enjoying a delightful Hookah smoking experience with Banana, our popular sweet flavour with a special fruity taste that will appeal to early stage smokers. When the soothing taste of freshly plucked Blackberry overpowers your senses, you will experience a sweet sense of calm, with a hint of mint! Recommended for preliminary and regular smokers. Surround your senses the serene feeling of lasting sour and sweet fruity taste, with our juicy and delectable Black Grapes flavour. Strongly recommended for regular smokers. Like Blueberry cheese cake? Then you will love the fresh and juicy taste of our fruity Blueberry flavour, designed for regular smokers. Add a touch of class to your Hookah session and create a memorable evening. Let the sweet and tangy overtones of this fruity Cranberry refresh your palate. 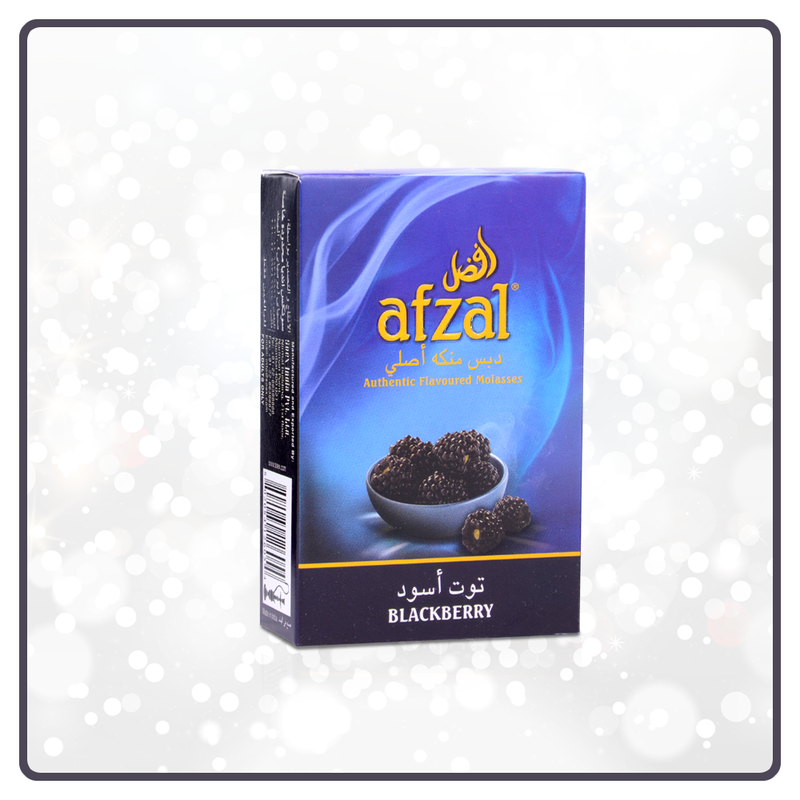 This juicy flavour is a sure hit with preliminary and regular Hookah smokers! A refreshing mix of sweet red and tangy green apples, Double Apple is a classic and vintage signature flavour that increases the pleasure of your Hookah get-together. A hot favourite with all types of smokers. 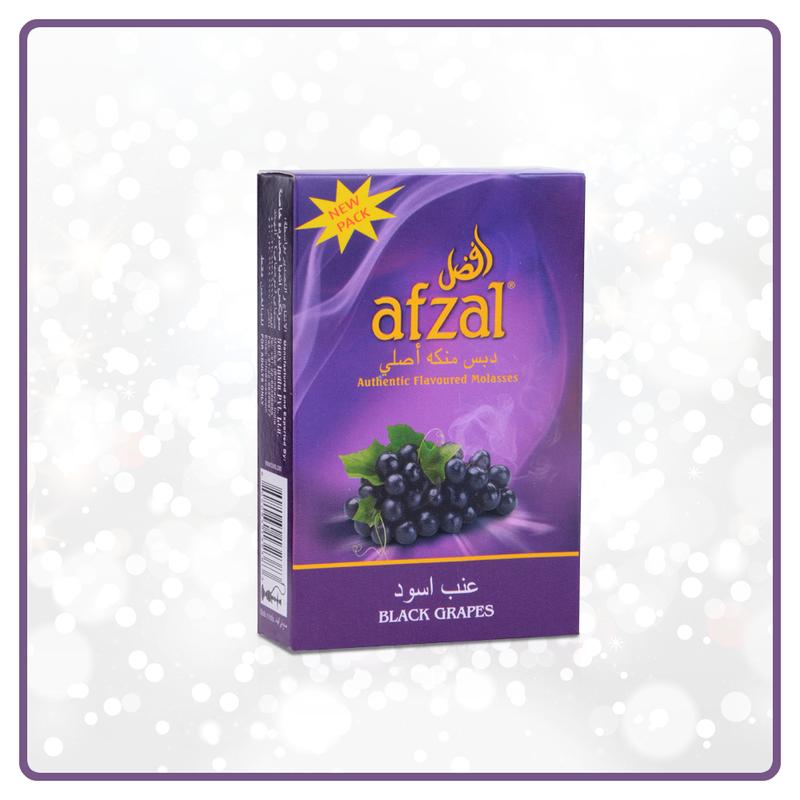 Fill your senses with the delicious scent and refreshing taste of Sour Grape Fruit, by surrendering to this exciting flavour from Afzal. An evergreen favourite of every Hookah smoker, Grapes flavour will tickle your palate with the sweetness of fresh grapes. From beginners to heavy smokers, everyone enjoys this fruity taste. Let your grand Hookah evening begin with this exotic Kiwi flavour! Its subtle taste will play a tasty game of hide and seek on your palate. Ideal for first time and preliminary smokers. 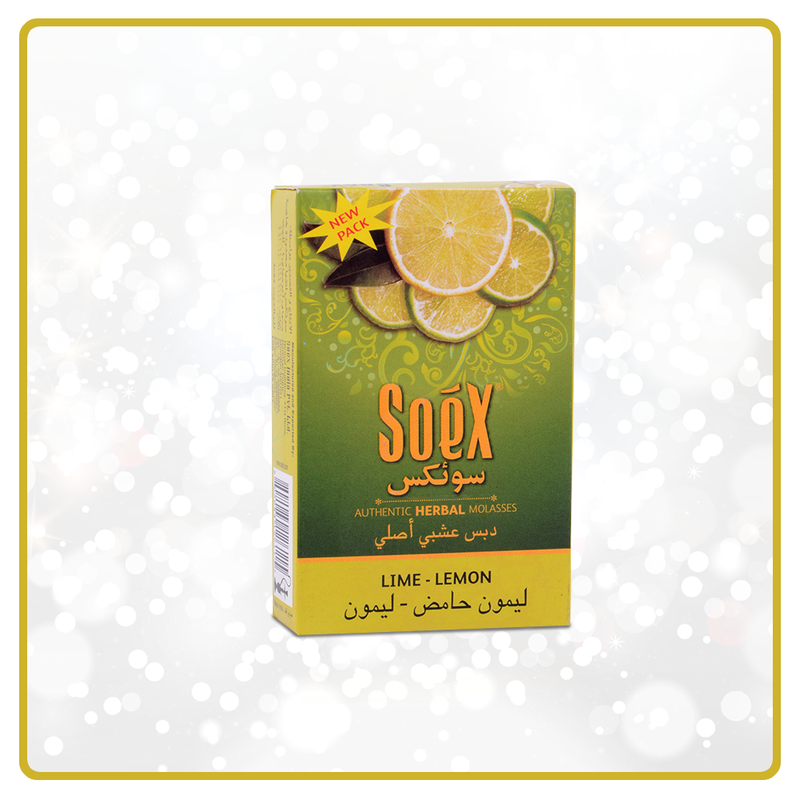 If you’re looking for a change in your Hookah session, try this mildly sour Lime Lemon flavour for a tangy experience. Preliminary and regular smokers will simply adore this flavour. Sweet but not too sweet, with an occasional hint of tartness, this awesome Lychee flavour has a beautifully lush floral perfume. A true delight for first time and preliminary smokers. The king of fruit flavours, this Mango flavour will surround your palate with the taste of Indian Alphonso mangoes. You have to experience this flavour to believe its taste. From first time to regular smokers, everyone will enjoy a superior Hookah experience. 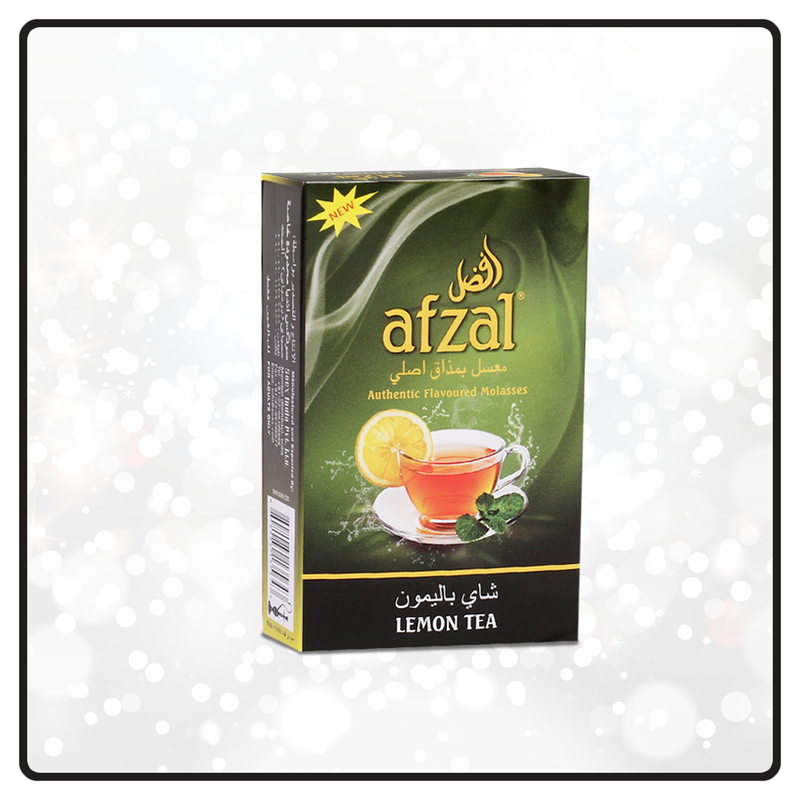 For all your cocktail lovers, Afzal presents the ever popular Mixed Fruit flavour, which is a great combination for the perfect Hookah evening for first time and preliminary smokers. Chill out with a stylish Hookah session with the fruity punch of our captivating Orange flavour, perfectly designed for first time and preliminary smokers. Enjoy the full taste of this delicate fruit when you pull away on our exquisite Peach flavour and take your Hookah experience to a refreshingly enjoyable level. Ideal for first time and preliminary smokers. Savour the exciting taste of your favourite fruit by inhaling the bliss of this appealing flavour. Let the sweet taste of Pineapple flow down your palate. Here’s the perfect flavour to end a hearty meal! Raspberry will give you a unique joyful experience as you savour the sweet taste flowing down your palate. We recommend this flavour for first time and preliminary smokers. Elevate your Hookah experience with the exclusive taste of fresh cherries rolling down your throat with Red Cherry flavour, and let the night get younger with every puff. Perfect for first time and preliminary smokers. Let the sweet taste of this favourite fruit dance on your tongue, when you inhale the sublime overtone of Strawberry flavour. Preliminary and regular smokers will enjoy this flavour. The name of this flavour itself speaks for its sweetness. A clear favourite with lovers of this tempting fruit, Sweet Melon flavour will surround you with eternal bliss as you enjoy the aromatic taste. Perfect for first time and preliminary smokers. Watermelon is a mouthwatering sweet fruity flavour that will instantly unleash its freshness on your taste buds with its tropical overtones, and give you the feeling of enjoying a sunny evening. Here’s a flavour that’s extremely popular with first time and preliminary smokers. 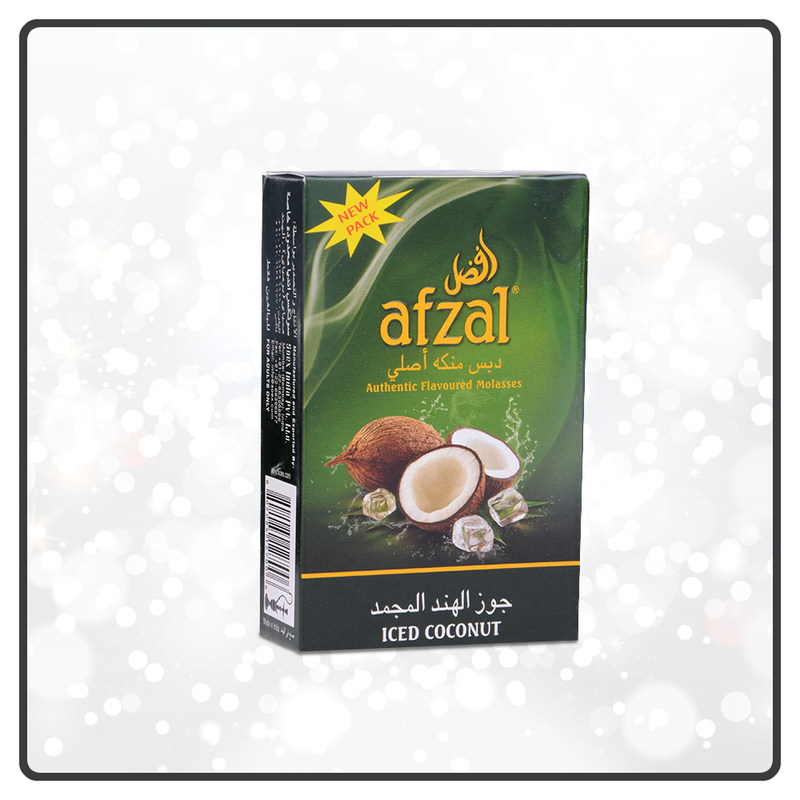 A heady mix of Coconut and traditional Indian Pan, this flavour will surely give you a Hookah experience like none other. Tickle your taste buds with a soothing hint of ginger and lime when you light up your Hookah with spicy Gingerelle, and take your smoking experience to a delightful level. Specially designed for regular and mid smokers. Add a delightfully wicked twist to your Hookah moments with Grape Pan Twist, a heady mix of traditional spicy pan and juicy fresh grapes, with a gentle touch of mint. Recommended for mid, advanced and heavy smokers. The evergreen combination of fresh and sweet apples with Indian betel leaf will give your Hookah session a mouth freshening twist. 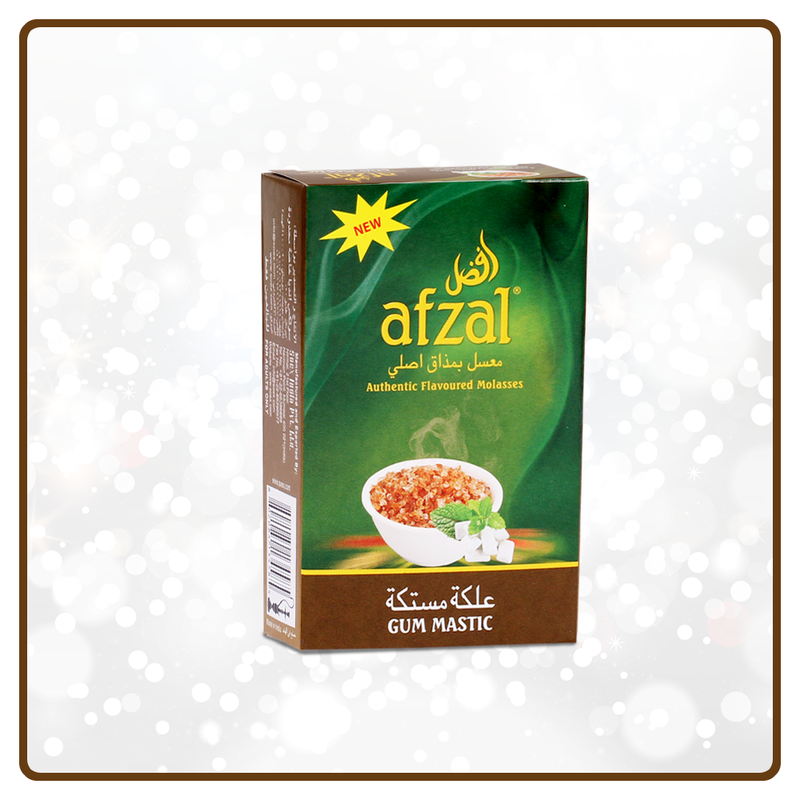 Multiply your Hookah experience with this cooling flavour, recommend for regular to heavy smokers. A perfect fusion of your favourite Indian betel leaf with some magic that will take your Hookah smoking experience to ecstatic heights. 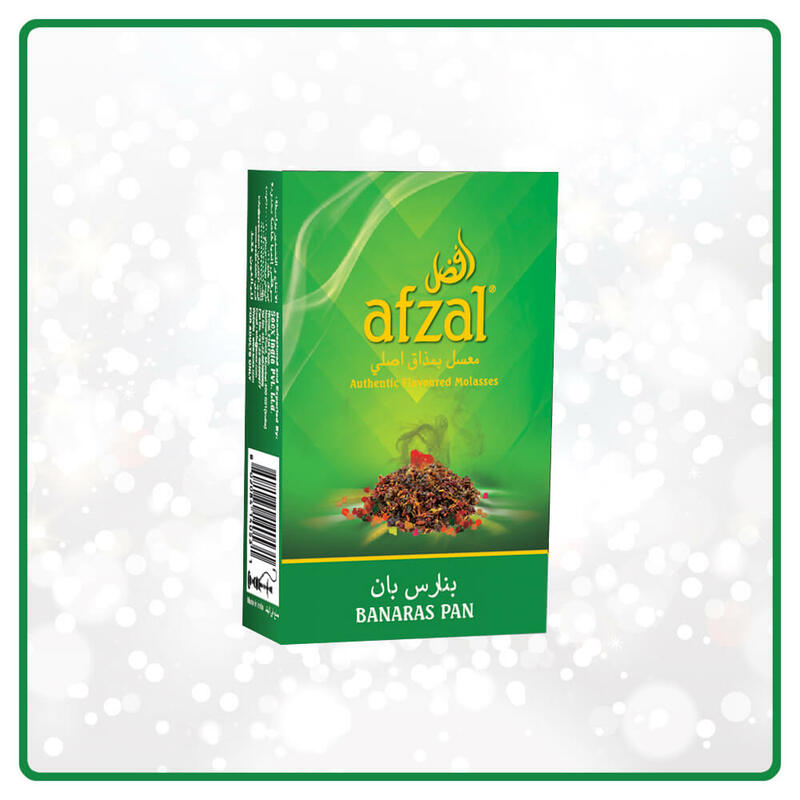 Pan Raas is our flagship flavour, loved by Hookah lovers worldwide. It is truly the Father of all flavours and a heady mix of spicy betel leaf and everything nice. 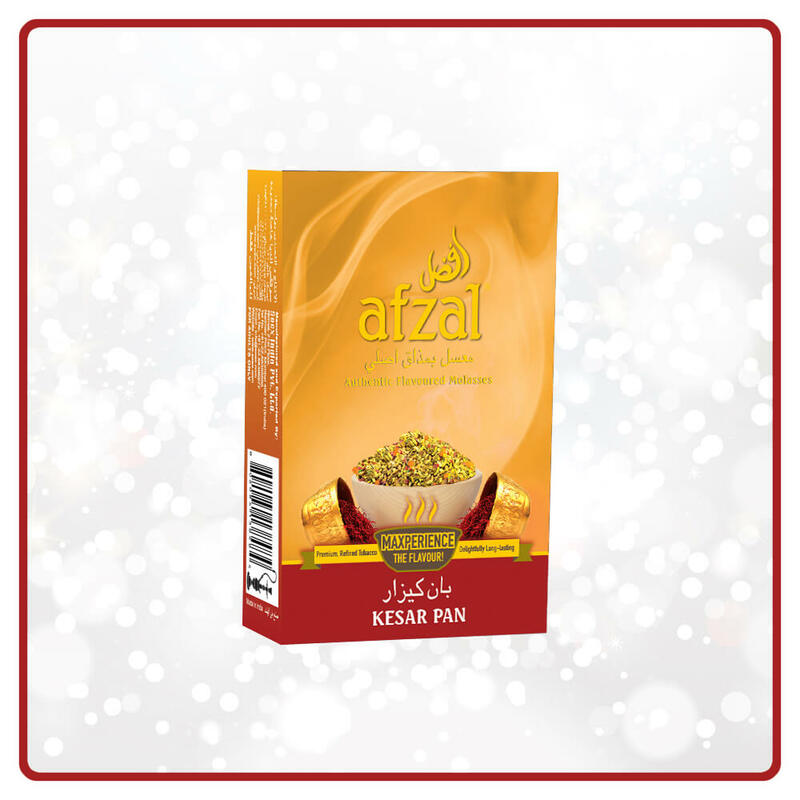 Freshen your mouth with this exotic flavour or add a pinch of Pan Raas to another flavour and experience the magic. Specially recommended for preliminary to heavy smokers. Savour a slice of sweetness with this fascinating flavour which enhances the qualities of the traditional Indian betel leaf and gives you a majestic Hookah kick. Gift yourself a fabulous Hookah experience by inhaling the sublime aroma of traditional Indian betel leaf and relax in the fumes of pleasure. This popular flavour comes from one of the oldest inhabited cities in the world and will pleasantly surprise you with a traditional Hookah smoking experience. Experience the refreshingly different taste 4 Seasons, a unique Hookah flavour which is a delightful combination of fresh tropical fruits like sweet melon, musk melon and kiwi, with a pinch of Indian herbs. Try this exciting flavour today. Discover your young and yuppie side with this forever youthful sweet Bubble Gum flavour, which takes your Hookah session to the world of Chiclets and gum balls. A favourite with regular smokers. A hint of mint over a rich layer of chocolate is what you will experience in this minty Chocomint flavour. The perfect mixing balance of chocolate and mint is the real secret. For regular and heavy smokers, this flavour truly rocks! Recharge yourself with ecstatic moments by lighting up Ecstasy, an electric charge of mixed emotions and a sizzling combination of fruit and mint. Recommended for mid to heavy smokers. When magical fruits like kiwi, blueberry and strawberry come together, with a spicy touch, to take your Hookah session to a refreshingly troceopical level, you will experience a private holiday by the beach in the sun! Enjoy the icy cool minty taste of our Mint flavour, the classic vintage choice of Hookah lovers worldwide. Ideal for all types of smokers, this flavour Shisha flavour. Your favourite mouth freshener is now captured in this very minty Mintos flavour, which will give you cool moments and a pleasant aftertaste of your Hookah session. Specially recommend for preliminary to heavy smokers. Two great hookah flavours, Mint and Grape, come together in this fabulous Minty Grape flavour. If you’re confused between managing the exact balance of mint and grape, go for this popular flavour, which is perfectly balanced between the two. Ideal for preliminary to heavy smokers. 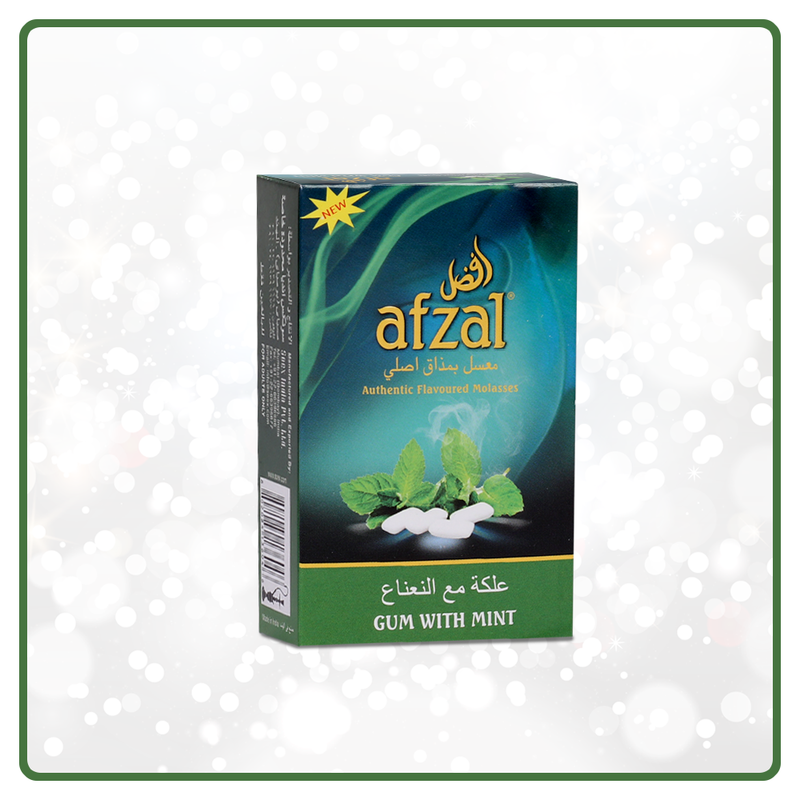 Spearmint will repaint your palate with the minty taste of your favourite chewing gum. 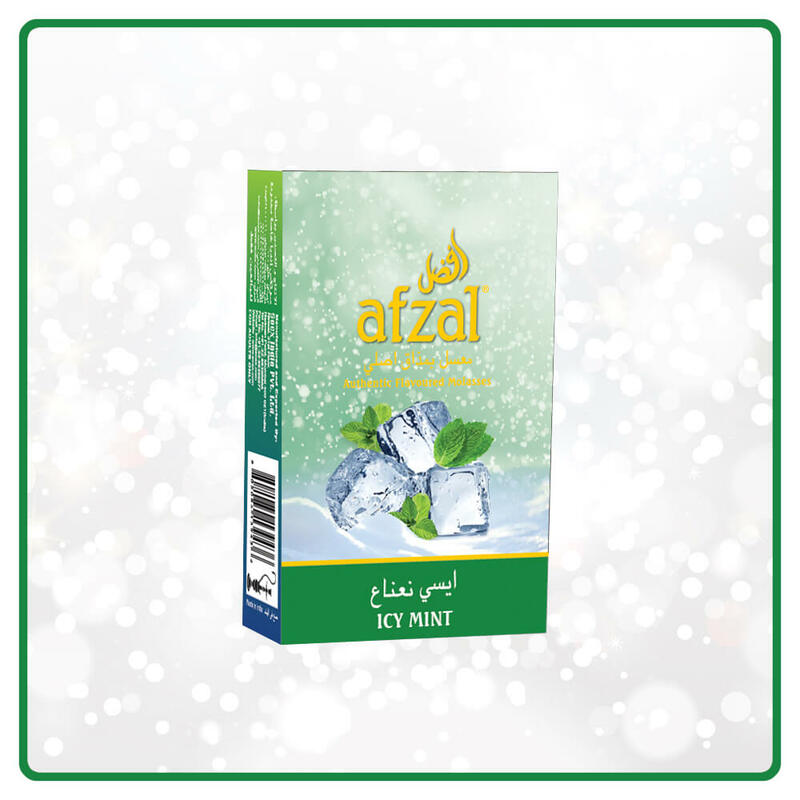 Blessed with longer lasting sweet mint and Moroccan tia mint, this flavour is stronger than regular mint and will leave you with a long lasting icy cool soothing effect. It’s a hot favourite with mid and advanced smokers. Have a blast at your Hookah get-together with this awesome flavour, which will give you an icy cool Sweet kick with an Arabic touch Mint. Your Hookah enjoyment will increase after every puff of this exciting flavour, which is a classic combination of Cherry with icy cool Mint. Immerse yourself in the sweet taste of fresh juicy Frozen Apples with double blast, by choosing this popular flavour for lighting up your Hookah session. Let the icy cool taste of this throat-tingling flavour flow down your palate, as you savour the sublime experience of a chilling Hookah session. Your favourite Sour Grape fruit now comes with an icy cool touch! Just unpack this flavour, surrender it to your Shisha and relax with friends. This fabulous combination of Lemon and Mint with an icy touch will take your Hookah moments to a delightfully enjoyable level. Surround your senses with the serene feeling of your favourite juicy fruit draped in an icy cool sensation and relish an awesome Shisha experience. Create magic on your palate by choosing this trendy flavour! Once you take a few puffs, you will feel you are truly in paradise. We create the pure taste of fine 100% chocolate from the cocoa fields of Ghana! One puff of this divine Chocolate flavour and you will be hooked to its taste. Works great with first time and preliminary smokers. 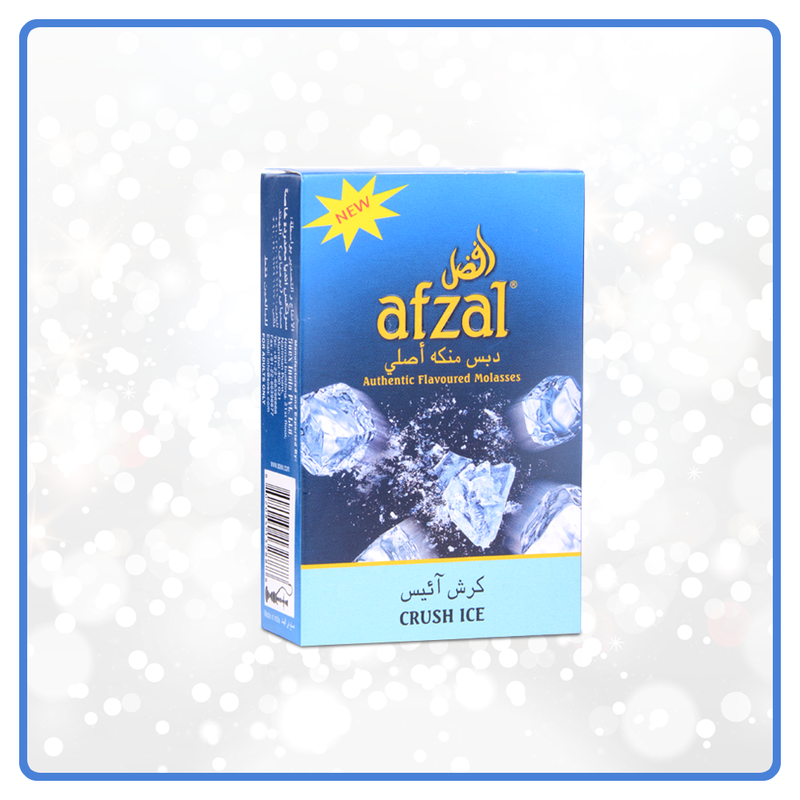 The fabulous combination of Crème and Caramel is now brought to you by Afzal in this fascinating flavour, for refreshingly uplifting your Hookah session. The fruity punch of Orange combined with sweet Crème will endow with an awesome tropical Hookah smoking experience. Golden Amber is a classy flavour that finely mixes the balance between the sweetness of apple with the smoothness of honey. Perfect for that lazy afternoon Hookah programme, this flavour goes well with preliminary and regular smokers. Enjoy the grand taste of your favourite dessert in this popular Hookah flavour and give your Shisha session a fabulously refreshing twist. Inhale the extraordinary flavour of fresh apples mixed with the freshness of cream. The cooling effect will surely relax the senses of regular and mid smokers. When the queen of flavours rules your Hookah evening with its pure sweet taste, the setting will be truly majestic and rewarding. Relive your childhood memories of enjoying vanilla ice cream with every puff. Make your own signature flavour by mixing Vanilla with other flavours, as it is the best additive and an instant hit with preliminary and regular smokers. 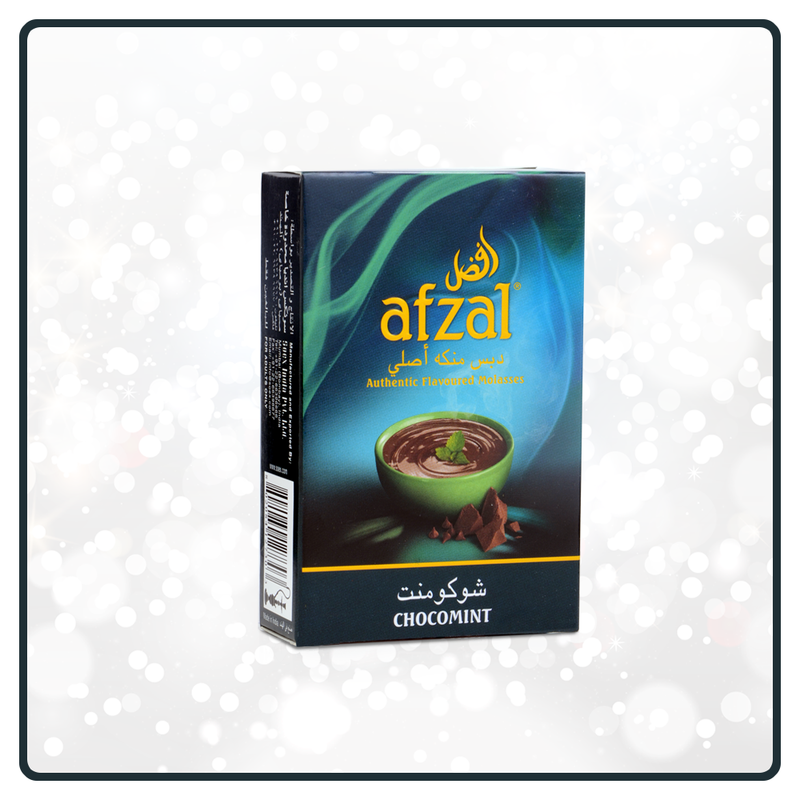 Endow yourself with a joyously delightful Hookah session with this exciting combination of sweet Chocolate and Hazelnut. Take your Hookah moments to a refreshingly extreme level with Blue Extreme, a sweet and tangy combination of citrus fruits blended with fresh mint. This flavour will appeal to adventurous Hookah lovers. Inspired by the national drink of Puerto Rico, Pinacolada flavour gives you a refreshing tropical experience awaits you when you plan the perfect Hookah evening with Pinacolada flavour, a groovy blend fruity pineapple and nutty coconut cream. First time and preliminary smokers will enjoy this flavour. Enter the gates of paradise with Tropical Explosion, a dreamy exotic flavour of floral extracts that will set your senses ablaze with every puff. The sweet, musky and minty overtones will surround your palate with their charming effect. Mid, advanced and heavy smokers will instantly relish this awesome flavour.